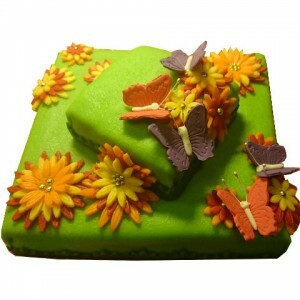 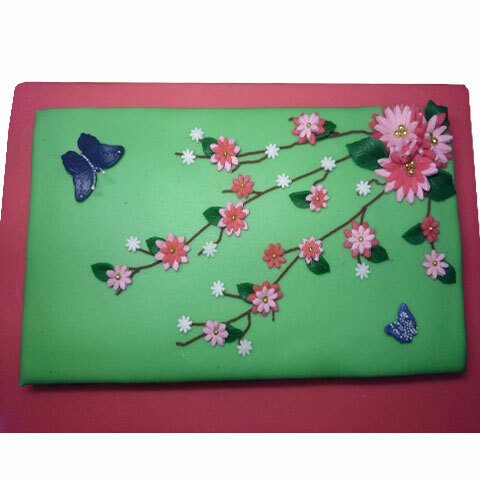 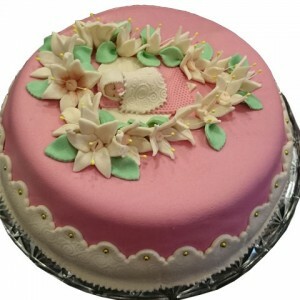 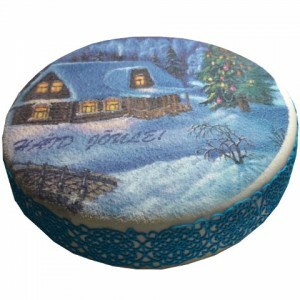 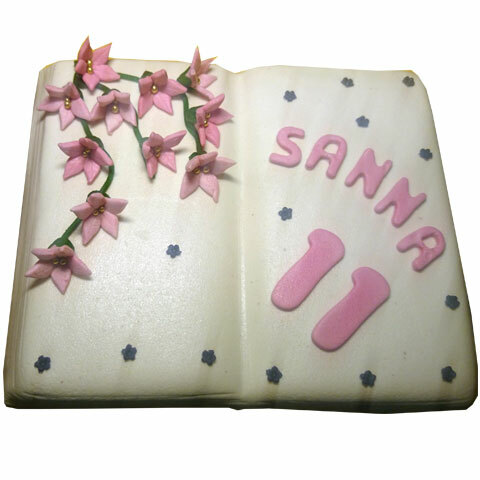 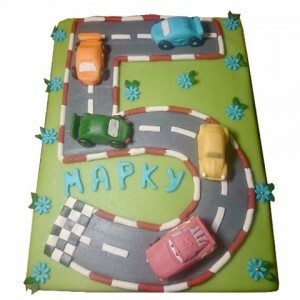 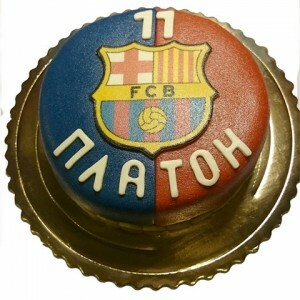 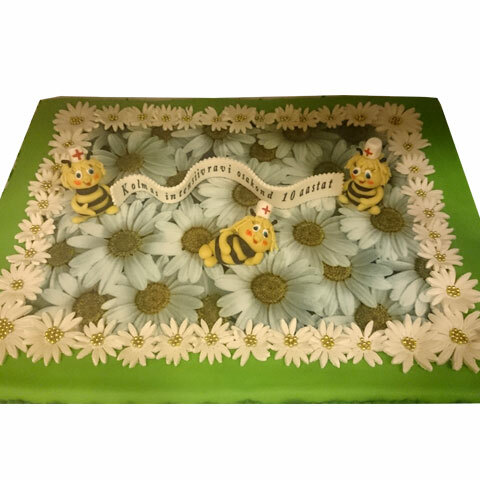 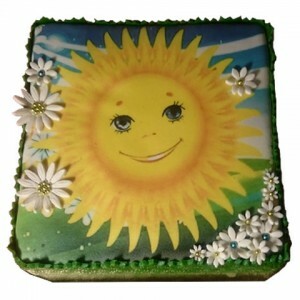 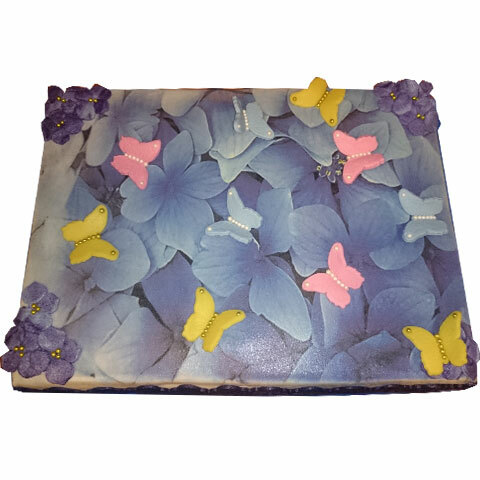 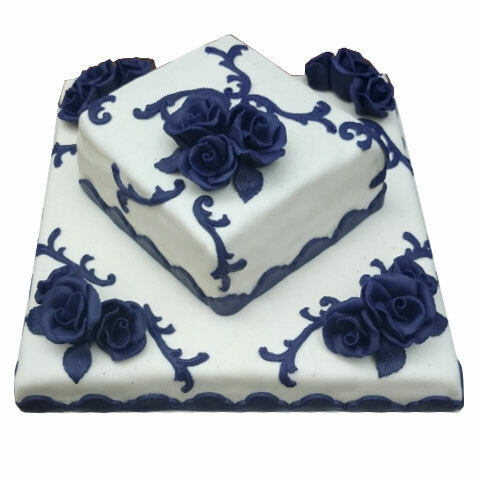 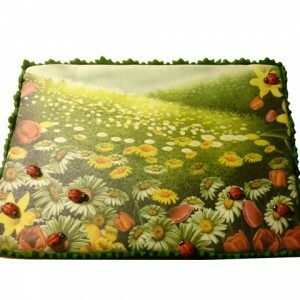 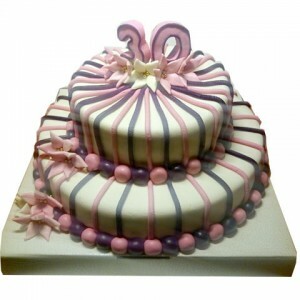 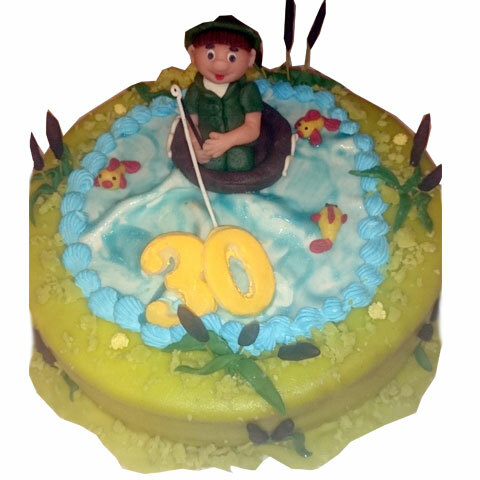 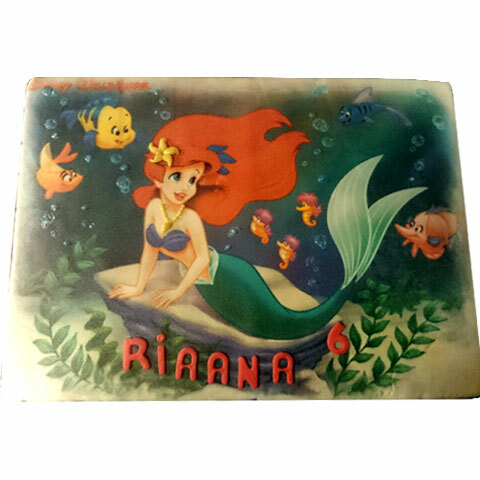 We will be happy to make special marzipan cakes based on your description and/or pictures you provide. 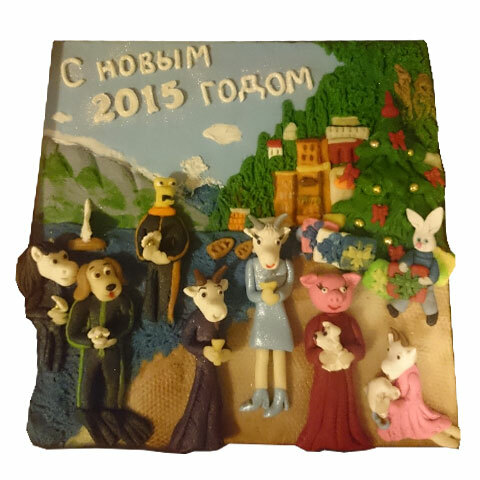 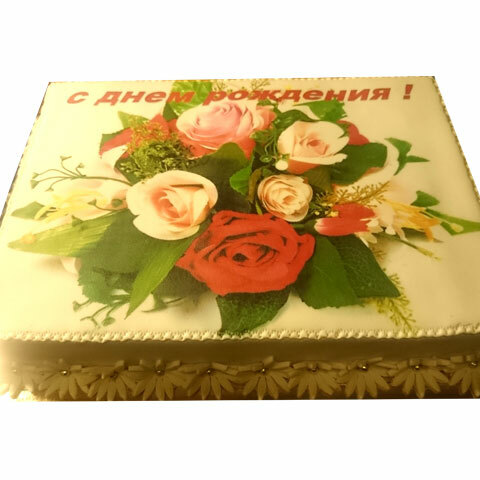 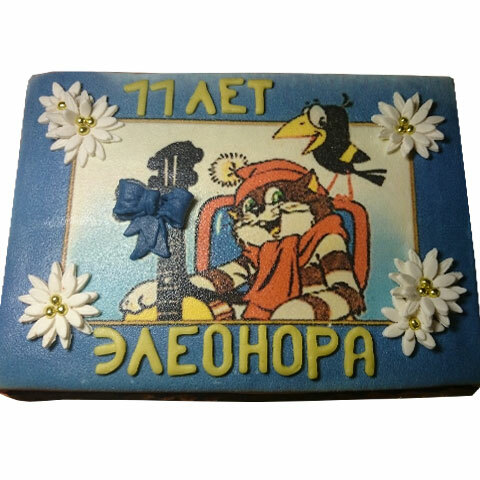 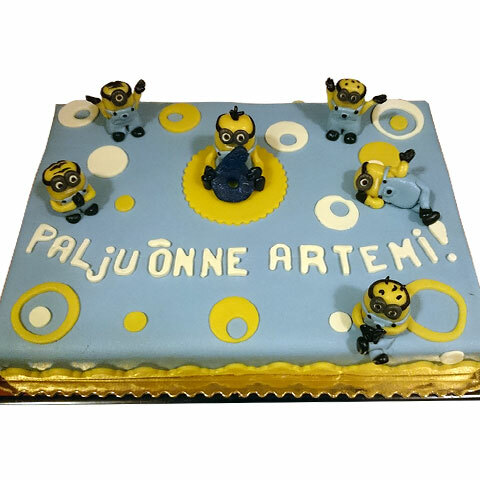 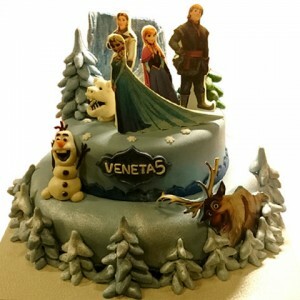 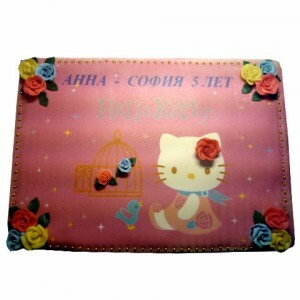 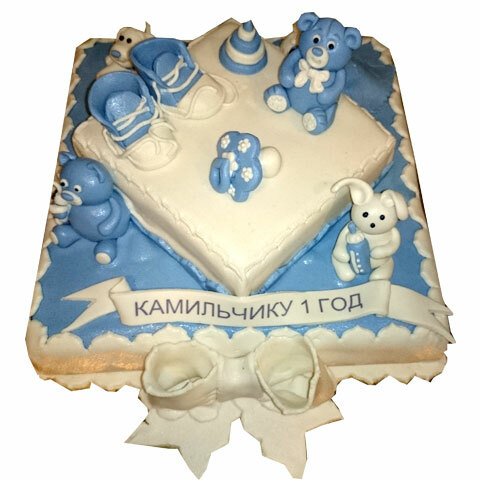 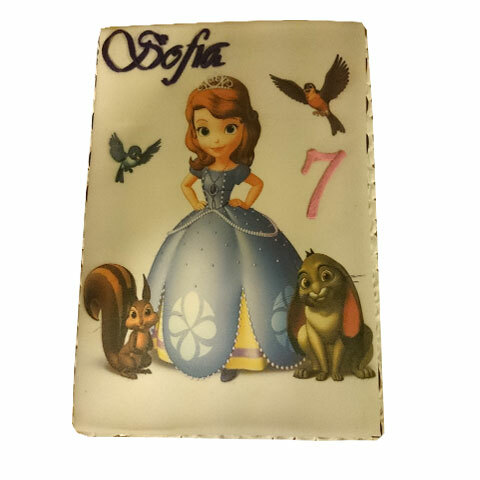 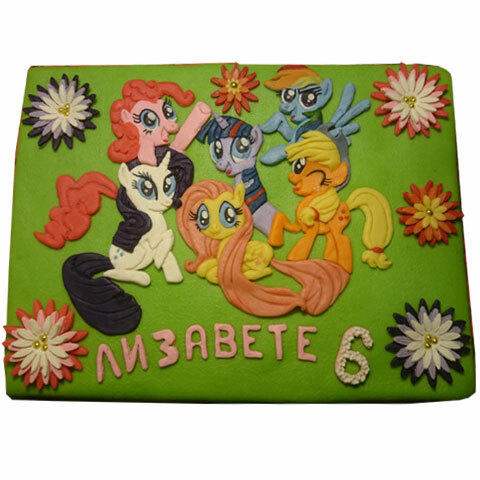 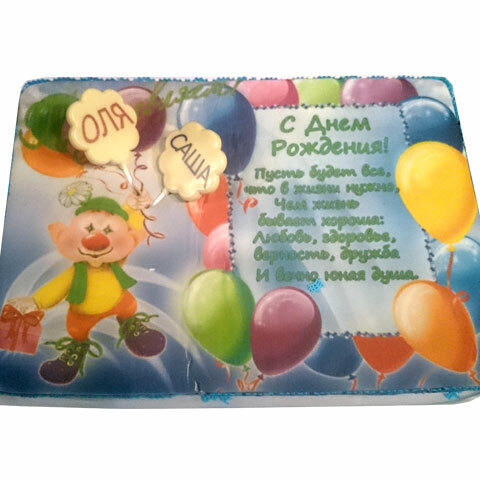 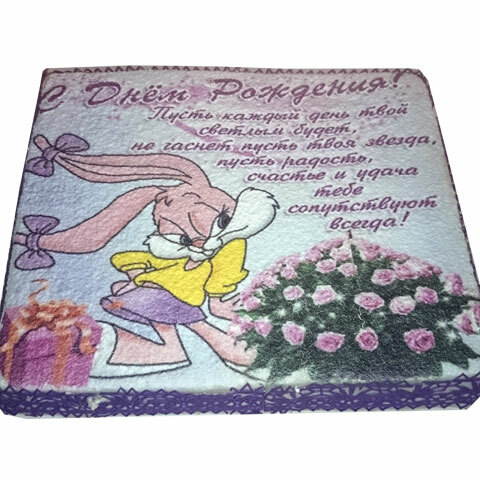 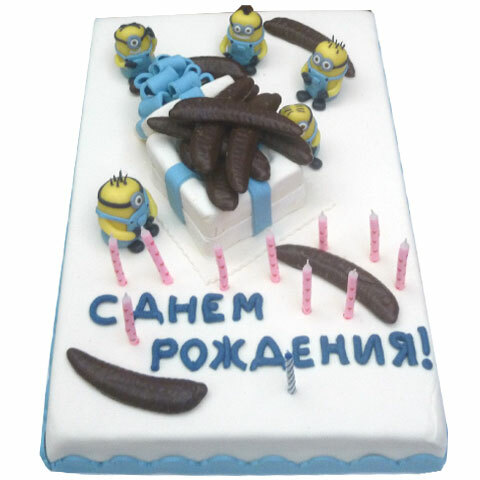 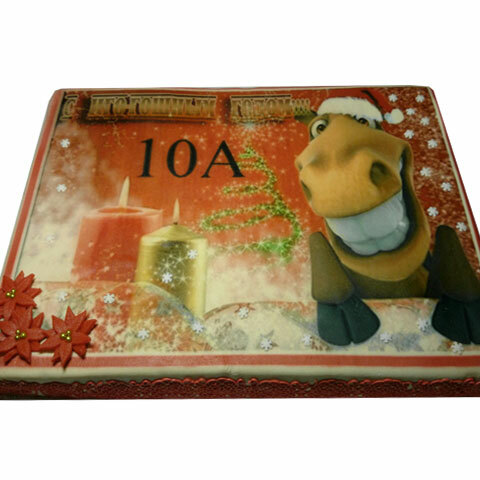 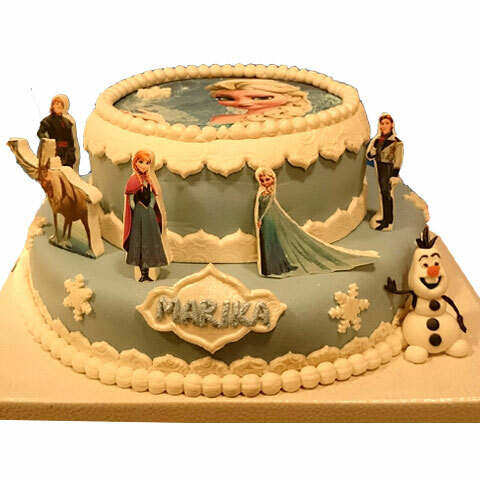 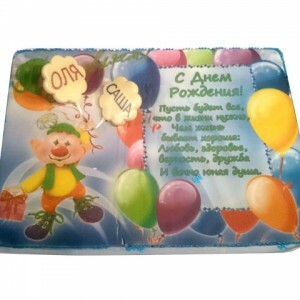 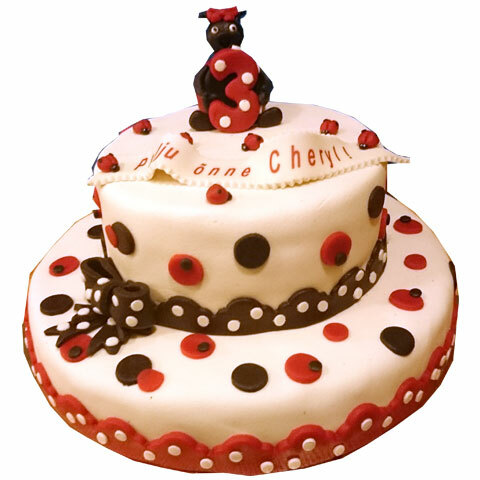 The price of cake is 20 euro per 1 kg + the price of the printed image (if marzipan figures are used for a decoration, their price is also added). 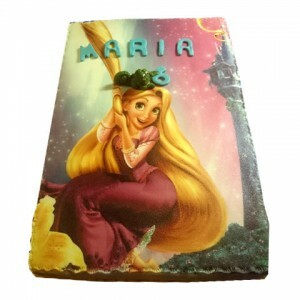 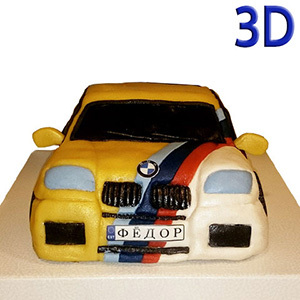 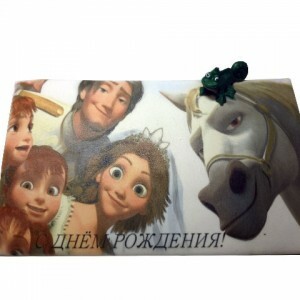 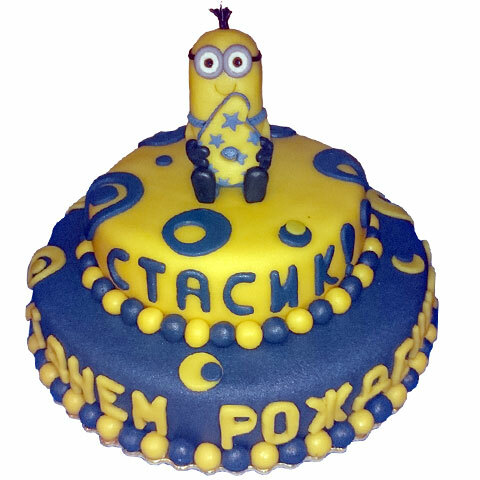 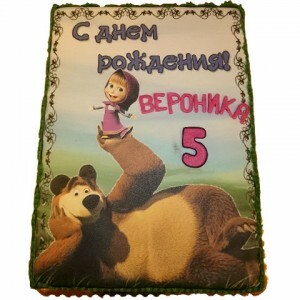 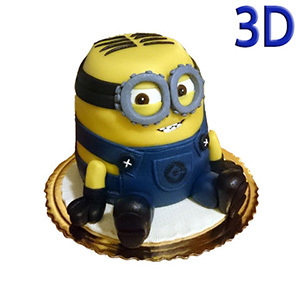 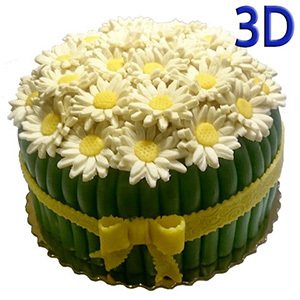 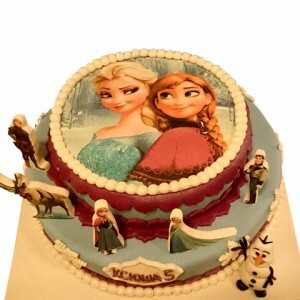 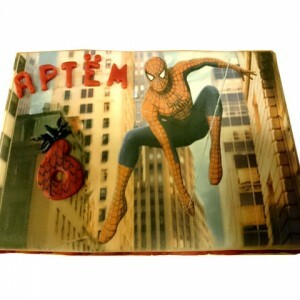 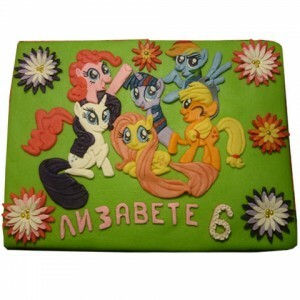 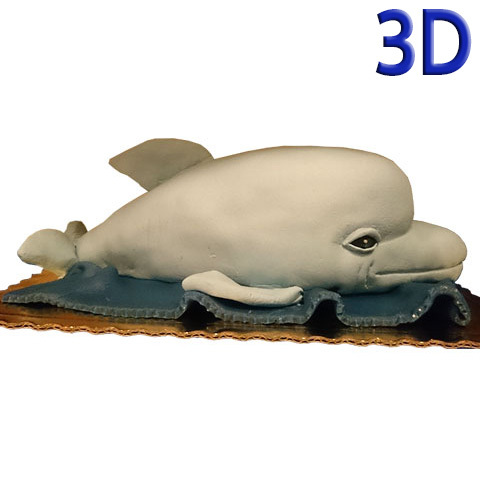 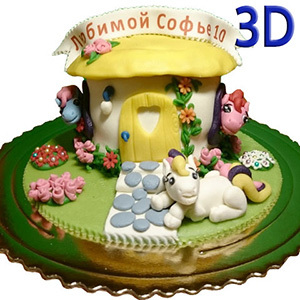 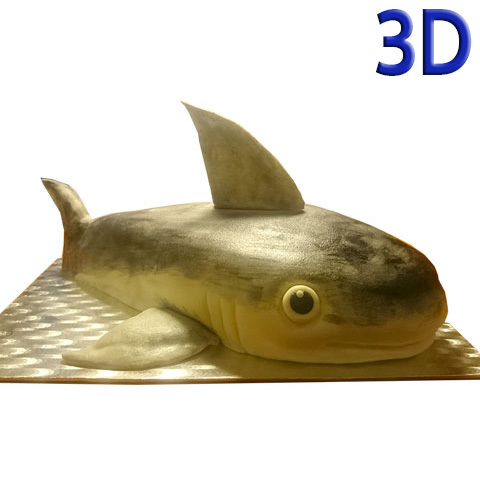 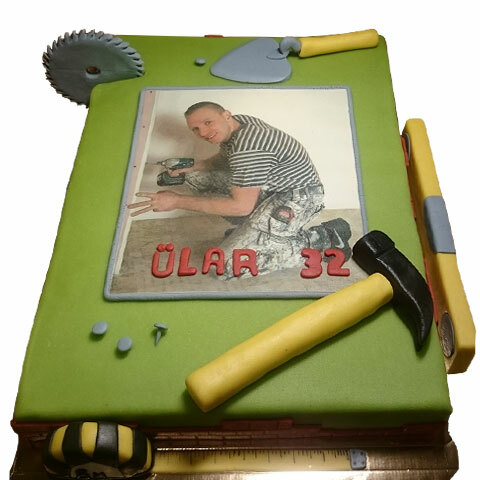 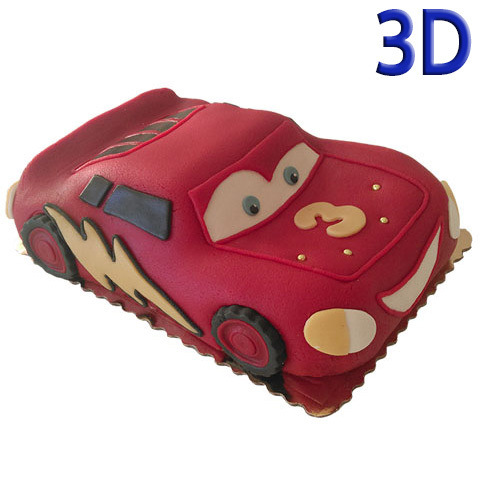 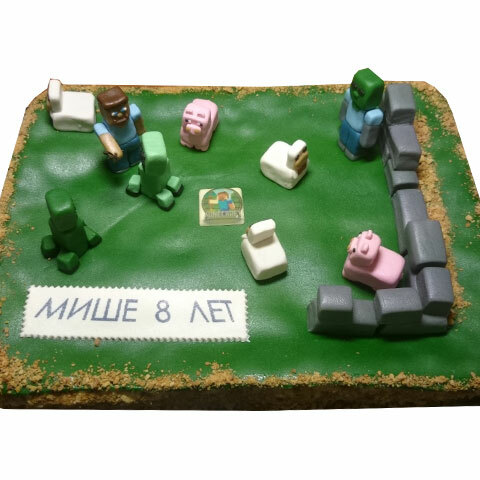 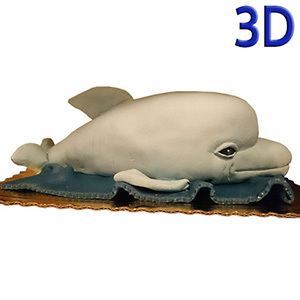 The price of 3D-cake is 30 euro per 1 kg. We will get in touch at the earliest opportunity!